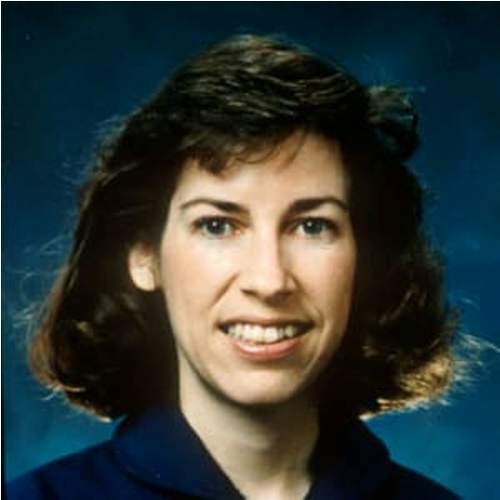 Have you ever heard facts about Ellen Ochoa? Now she serves as the Director of Johnson Space Center. She was known as an astronaut. People also recognize her role as an impressive engineer from United States. 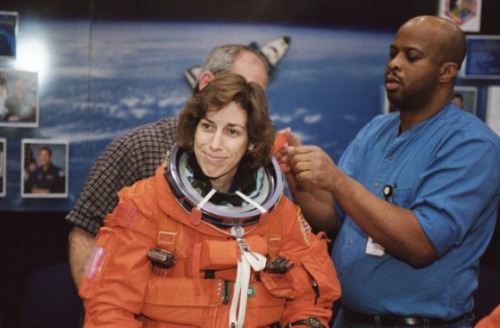 Facts about Ellen Ochoa will give you interesting facts about her personal and professional life. Ochoa was born on 10 May 1958. She takes the record as the first Hispanic woman who explores the space. Ochoa must be proud to know that she is the first Hispanic woman to reach the space. 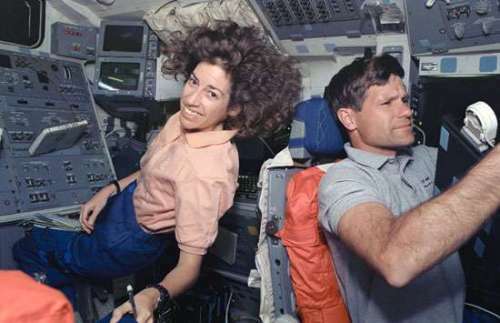 She took part in the shuttle Discovery for nine days on the space in 1993. Having a good position in the workplace is the source of pride for many men and woman. Michael Coats was the previous director of Johnson Space Center. After his retirement, the post has been given to Ochoa. She assumes the role as the director since 31 December 2012. The birthplace of Ochoa was located in Los Angeles, California. She was raised in La Mesa, California. The graduation of Ochoa from Grossmont High School took place in 1975. The school was located in El Cajon. When Ochoa had her study in the high school, the divorce of her parents took place. Therefore, her mother raised her with her brothers. Ochoa studied physics at San Diego State University where she earned a Bachelor of Science degree. In 1980, she was graduated as Phi Beta Kappa. 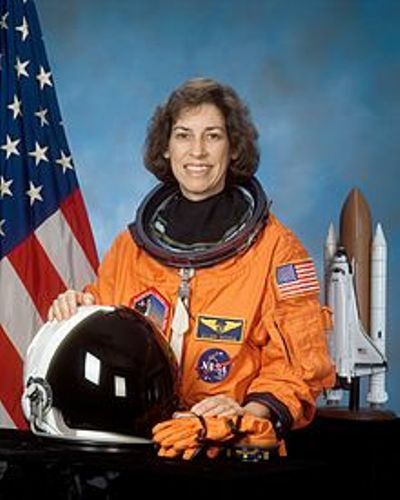 In 1981, Ochoa earned her master science degree in electrical engineering from Stanford University. In 1985, she graduated from the same university with a doctorate degree. Let us talk about the personal life of Ochoa. Her husband is Coe Fulmer Miles. The couple is blessed with two kids. Do you know that Ochoa likes playing music? She has received the Student Soloist Award. She played for the Stanford Symphony Orchestra as a classical flutist. After she earned her doctorate degree, she worked for Sandia National Laboratories and NASA Ames Research Center as a researcher. The primary work of Ochoa was conducting an investigation related to the performance of information processing using the optical system. She found her breakthrough by working for NASA. In January 1990, NASA picked her. In July 1991, she became the astronaut for NASA. During her career as an astronaut, she had spent around 1,000 hours in the space. That was a wonderful record for a female astronaut. It can be a inspiration from the young generation to reach their dream. Do you agree with the idea? 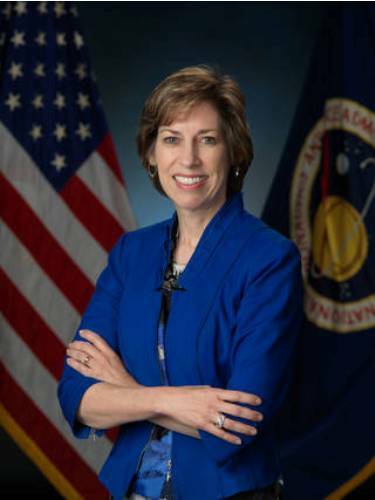 What do you think on facts about Ellen Ochoa?